Treasury estimates that eliminating paper bonds will save taxpayers millions in administrative costs. 2. Can I Redeem My Savings Bonds Online? 3. What Is HH Bond vs. EE Bond? You may already know that the U.S. Treasury no longer issues paper savings bonds. Instead, new bonds are issued electronically through the TreasuryDirect website. Although you can still cash paper bonds at most banks, banks no longer sell bonds, and they cannot convert your bonds for you. If you want to convert your series EE paper bonds to digital bonds, you can do so through the Treasury’s SmartExchange online program. To convert your bonds, you first need to establish a TreasuryDirect online account. You will need to provide your Social Security number, your email address, and the routing and account numbers for your savings or checking account. You will also need to enter your mailing address, which must be in the U.S. After establishing your TreasuryDirect account, you then establish your conversion account, which is a sub-account linked to your TreasuryDirect account, by selecting the “Manage Direct” option. Group your paper bonds by the owner’s name and follow the prompts to enter each bond’s information. You must submit your paper bonds to TreasuryDirect to finalize the conversion; do not sign the bonds before mailing. The Treasury does not charge a fee for converting your paper series EE bonds to digital bonds, but you must pay the cost of mailing in your paper bonds. If the name of the bond owner does not match the name under which you opened your account, TreasuryDirect may ask you to provide supporting documentation. You will be responsible for postage costs for submitting this information. You will have 24-hour access to information on your account, and can redeem your bonds when the time is most convenient for you. When you request redemption, the proceeds are transferred electronically to the bank account you registered. Daily limits that apply to paper bonds redeemed in person at a bank do not apply to online transactions. 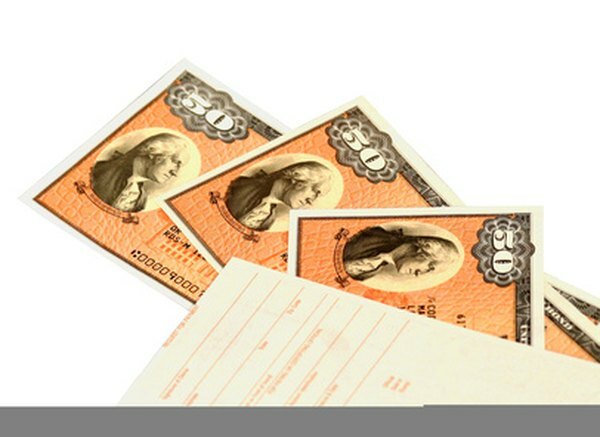 Paper bonds can be destroyed, lost or stolen; digital bonds are not subject to these risks. Once your digital bonds reach maturity, they will be cashed out automatically, and the funds will be deposited in your TreasuryDirect account for you to use for new bond purchases or to transfer to your bank account. If you are an individual whose name appears on the paper bond as the owner, co-owner or beneficiary, you can use SmartExchange to convert your bonds. You can also use the program to convert bonds that you inherited or bought as gifts for others. Estates, corporations and trusts are typically eligible to use the program, although you may have to provide additional documentation to prove you are entitled to the bonds. Only series I, E and EE bonds can be converted through the online system. How Should I Mail in HH Bonds for Redemption?